Our sample menus are creative inspiration, a jumping-off point for your event-planning dreams. If you love what you see here, we would be pleased to create any of these dishes for your event. 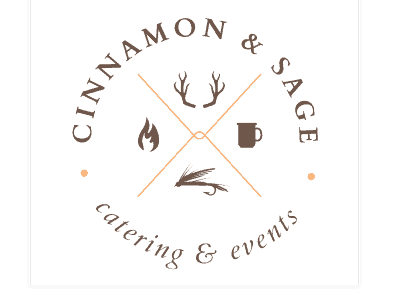 But maybe you already have a main course in mind, or you are looking to add Cinnamon and Sage’s creative culinary flair. We proudly serve the finest cuts of Montana meats in the style of generations of Big Sky Country locals. But our experience is colored by a dynamic blend of culinary cultures – Japanese, Cuban, Thai, and more. Each ingredient and item – an integral and vibrant part of the whole – is planned and prepared with the expertise of our classically-trained Chef de Cuisine, for a full menu that our clients envision and crave. Enjoy perusing through these examples of the perfect catered fare for your special occasion. All plated options served with a choice of salad starter and bread baskets. Begin planning your corporate event.